The 2016 flag bearer of the People’s National Convention (PNC), Dr. Edward Nasigiri Mahama, has said that homosexuals will not be discriminated under his presidency but still love them. According to him, gays and lesbians in spite of the unhealthy acts that partake in, have rights that need to be respected by the general public. This got a few on social media angered and they slammed him for his statements. Find below a few comments by Facebook and Twitter users. 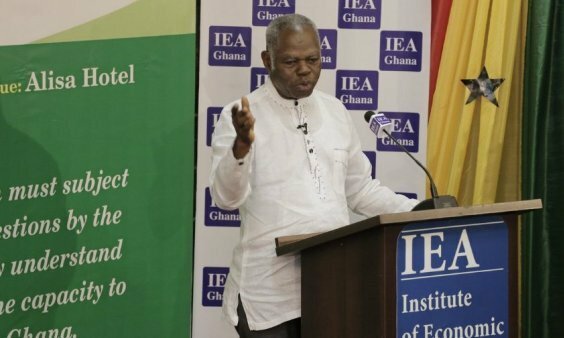 Edward Mahama is one intelligent man! How Twitter reacted to Sarkodie's controversial "Bossy"